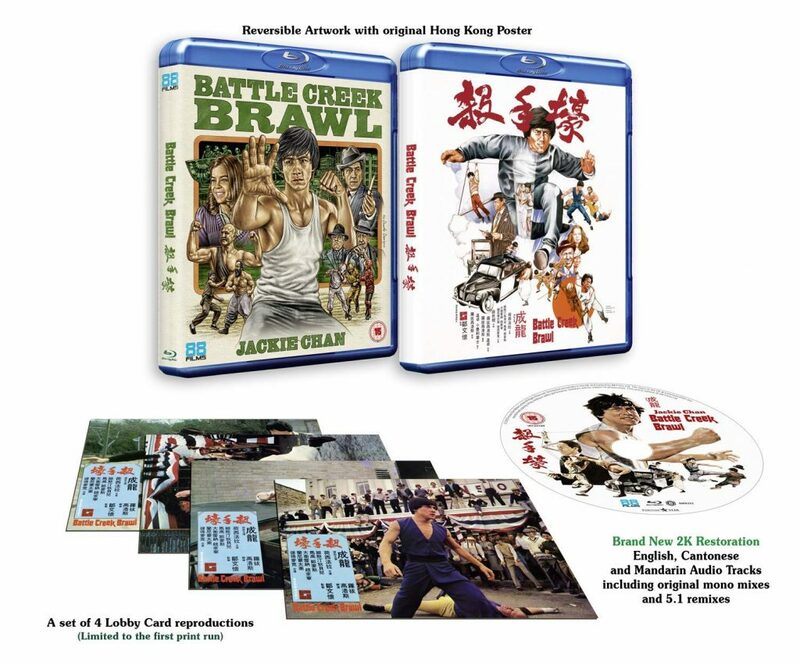 88 Films in the UK are to release Jackie Chan’s first try at breaking Hollywood, Battle Creek Brawl (or The Big Brawl as it was released in cinema’s with that title). 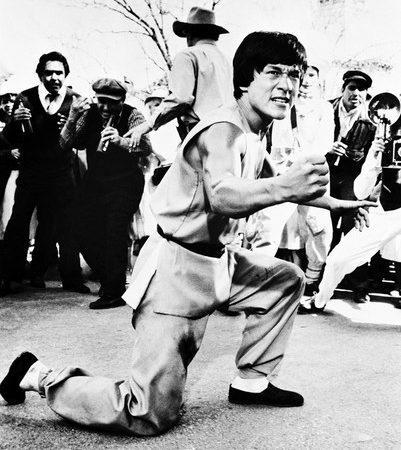 Made by the same team as Enter The Dragon the film is a fun period piece about an illegal fighting contest in Texas and Jackie’s character forced to fight after his uncle gets kidnapped. 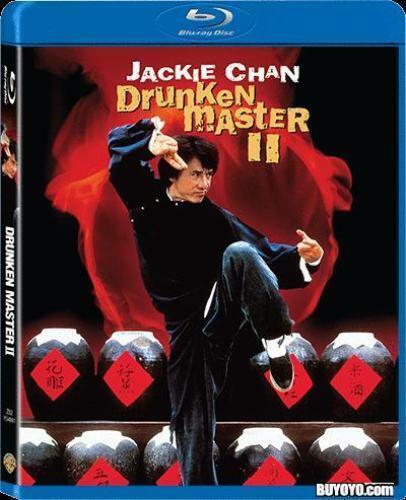 With a good supporting cast including Mako its a lot of fun, the action is not up to the standard of his Hong Kong films but it is enjoyable, with a good jazzy soundtrack by Lalo Schifrin.